Listing provided courtesy of Trent Wagenseller of Coldwell Banker Res. Brokerage. Last updated 2019-02-08 10:25:46.000000. Listing information © 2018 SANDICOR. 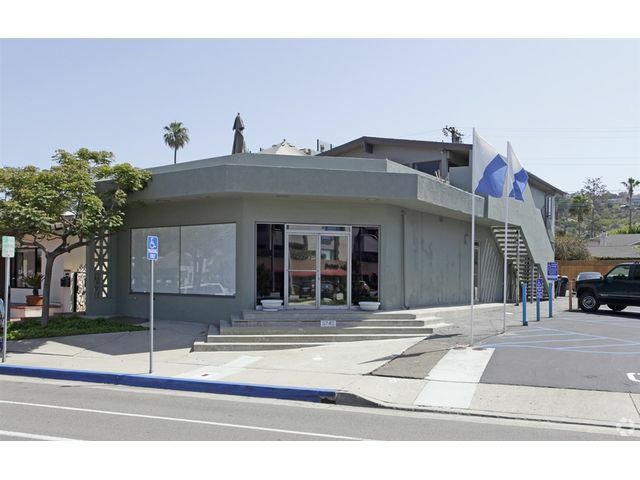 This Commercial-Off/Rtl/Ind property was built in 0 and is priced at $2,870. Please see the additional details below.